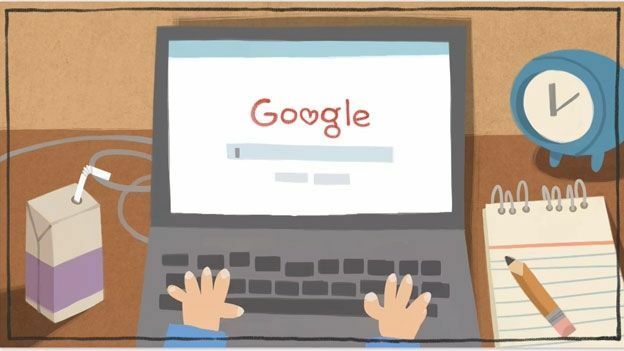 Google has got into the romantic spirit handing its company logo over to animators in order to celebrate Valentine's Day with the latest video Google Doodle. Crafted by animator Michael Lipman, the latest Google Doodle, which is available via the world's most popular search engine now, celebrates the day of love with the aid of a pair of romantic searching characters. Using Google to find ways to seduce a potential valentine, the latest video Google Doodle makes light of a day known for its mass consumerism showing no amount of gifts can replace making an effort and sharing an interest. Far from the first Google Doodle to catch the interest of a nation, previous hits of the company's infamous logo adaptations include the playable Pac Man Google Doodle which, due to its addictive nature, was said to have cost the global economy $120 million in lost man hours. What festive fun or day of remembrance would you like to see given the Google Doodle treatment? Let us know via the T3 Twitter and Facebook feeds.